With the dawn of 2015, there’s been a lot of references to the Back to the Future series. The original movie is now as far into the past as 1955 was for the original movie, and 2015 marked “the future” for the series. But despite the jokes, one could argue that in fact we are living in the future. At least as far as astronomy and astrophysics goes, we’ve come a long, long way in the past 30 years. 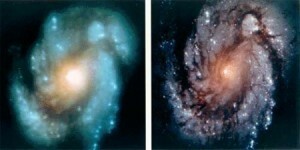 Hubble was a big step forward. In 1985 the most distant planet visited by a space probe was Saturn. We didn’t have good views of Uranus and Neptune until 1986 and 1989 respectively. Now we’ve visited all the planets, as well as comets and asteroids, and we’ve got a flyby of Pluto scheduled this year. In 1995 we had the Galileo spacecraft orbit Jupiter, and dropped a probe into its atmosphere. In 2005, the Cassini mission orbited Saturn and released Huygens to land on Titan. In 1997, Mars Pathfinder was the first rover on Mars, and now the Curiosity rover continues to operate on the planet. In 1985 we didn’t have the international space station. Construction on it didn’t begin until 1998. We’ve come a long way in cosmology. In 1985 we didn’t have an optical space telescope. The Hubble telescope, giving us detailed images such as the Hubble Deep Field, wasn’t launched until 1990. We also didn’t have detailed observations of the cosmic microwave background. The first space-based observer of the CMB (COBE) didn’t launch until 1989. Cosmic inflation and dark energy? We didn’t have evidence of that until 1993. In 1985 the age of the universe was estimated to be about 8 billion years, but could be as high as 20 billion. We now our best measurements put it at 13.798 billion years. In 1985 there were no known exoplanets. Now there are 1,523 confirmed exoplanets, and another 3,300 candidates. 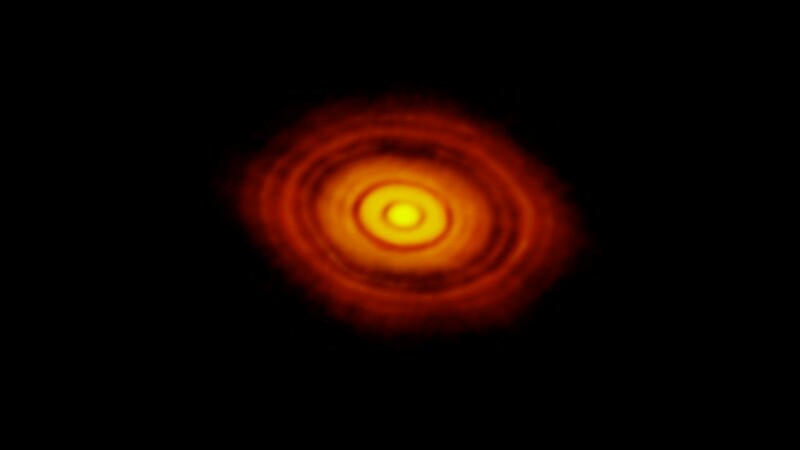 We’ve now seen solar systems forming, learned of hot Jupiters and carbon worlds. We’re even able to resolve some exoplanets directly and measure aspects of their atmospheres. We now know there are perhaps 8 to 20 billion potentially habitable worlds in the Milky Way alone. The world of 2015 has become a future of scientific understanding we could only have dreamed of in 1985. Sure we can complain about our lack of hoverboards while exchanging memes on a global, hyperconnected, information web. But while we do, astronomers are preparing Gaia to measure the position and motion of more than a billion stars in our galaxy, working to solve the mystery of dark matter, and analyzing data with powerful supercomputer networks. We now live in a world were pocket supercomputers can be used to detect cosmic rays, anyone can contribute to modern astronomy research, and what we learn is shared across the web. 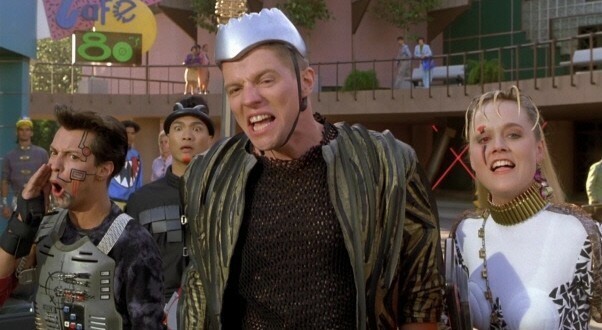 Even without hoverboards, the future is pretty cool.